MOUNTAIN VIEW, Calif. (KGO) -- Google continues to defend itself against a charge by the Department of Labor that it "systematically discriminates" against women when it comes to pay. In a blog post Tuesday, Google's Vice President of People Operations Eileen Naughton declared, "In late 2016, we performed our most recent analysis across 52 different, major job categories, and found no gender pay gap. " She went on to explain how the Mountain View based company suggests a starting pay for new employees, then compares that suggested pay to what other people make and adjusts if needed. 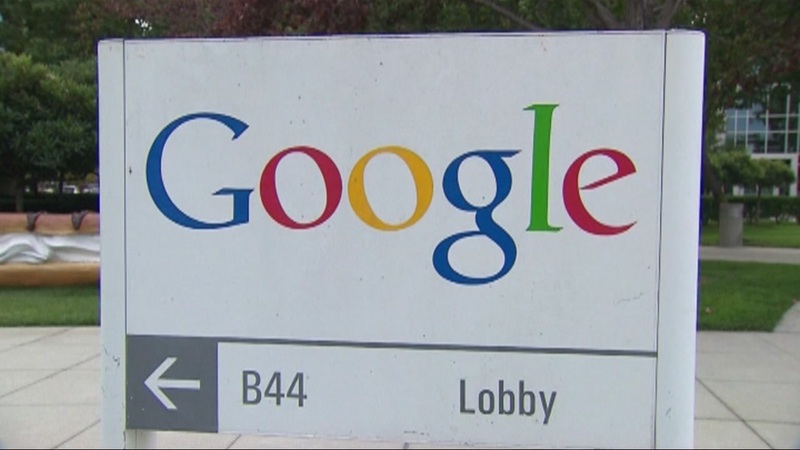 Google says it looks forward to working with the Department of Labor to resolve the issue.